Within 11 minutes walking distance and 5 minutes driving distance engage in wonderful eateries, see-and-be-seen lounges, ample parking, and over 140 upscale shops for your retail therapy needs at the MacArthur Center Mall. Just steps from the iconic landmarks, the Chrysler Hall, Norfolk Scope and the Wells Theatre, our Wyndham Garden Norfolk Downtown hotel is truly your hotel choice when your travels bring you to our fair city. 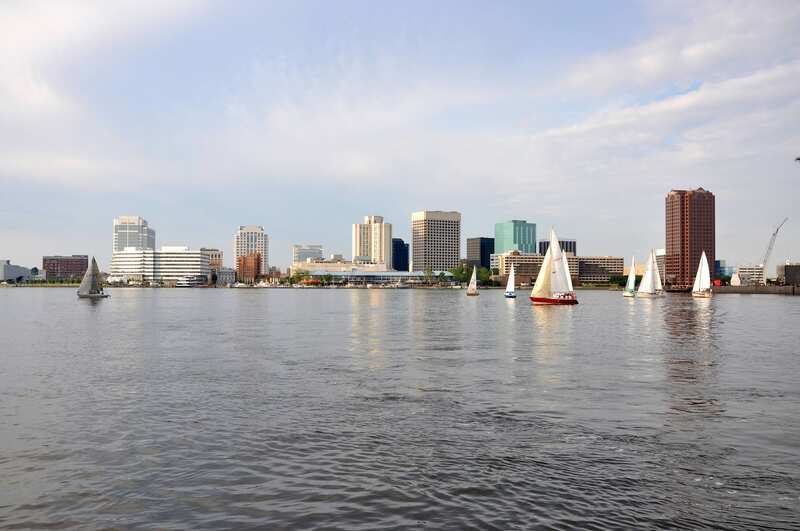 In tandem with a fabulous locale offering easy access to a number of must-see museums, art galleries, golden sandy beaches, historic tributes and several prestigious businesses within walking distance of our downtown Norfolk hotel. Find Norfolk Southern Corp, Infotec, the World Trade Center and Bank of America just a short walk from our hotel. 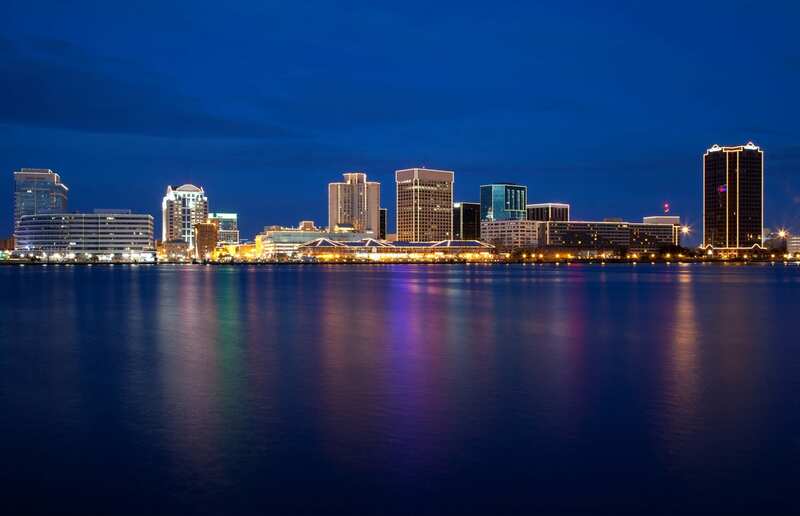 We are the only hotel in downtown Norfolk with renowned institutions such as the Naval Station Norfolk, Norfolk Naval Shipyard, Norfolk Coast Guard, NATO, NOAA, Eastern Virginia Medical School (EVMS), as well as Norfolk Industrial Park and Norfolk International Airport (ORF) all within a mere eight-mile radius. 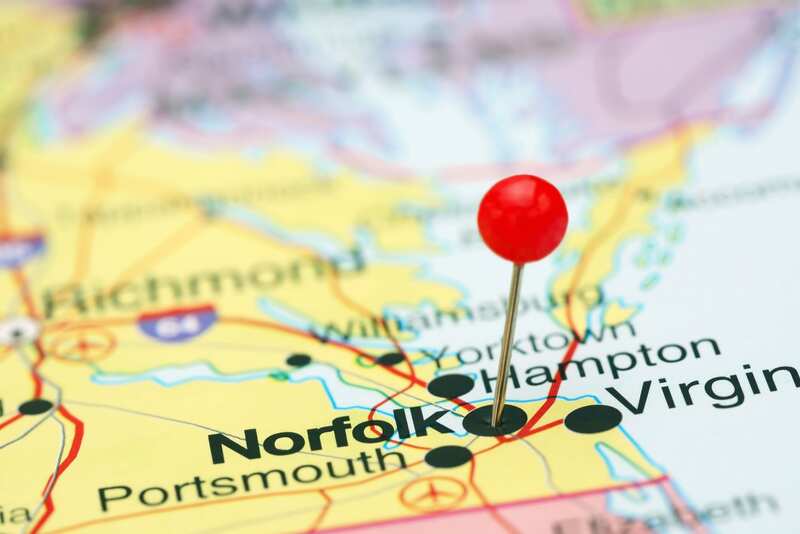 Whether you are here in town to visit the NorVa, Norfolk Naval Base, Norfolk State University, or Old Dominion University, the Wyndham Garden’s location and service, makes us your best choice.